Some friends took a trip to the mountains recently. January in Arkansas can be interesting weather to say the least. It was mid-week and winter and amazingly they were the only guests at their destination. The scenery there is absolutely breathtaking, along with the wildlife which is always on for show. The only problem was the fog. It was so foggy they could not see anything, not even out their hotel room’s window. Without the visual perceptions, they just had no idea how very beautiful the area really was. They were fogged in. Oh beloved, life can get foggy can’t it? It’s easy in those times to lose sight of who God is and the splendor of Christ. 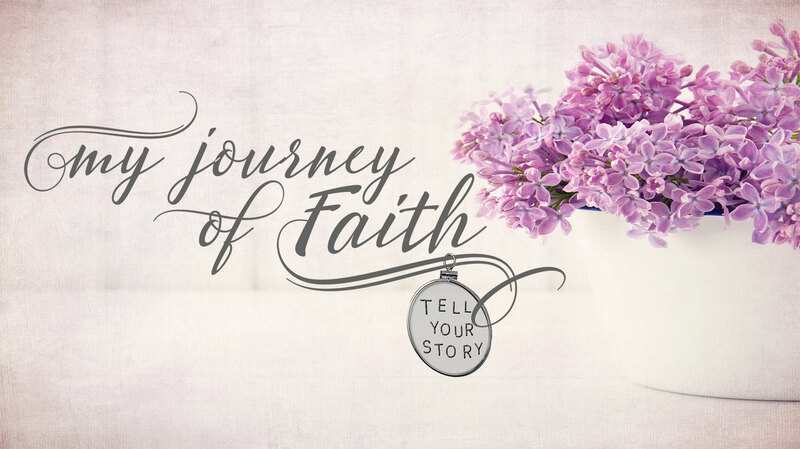 But God wants you to know this morning that you can see – through eyes of faith. 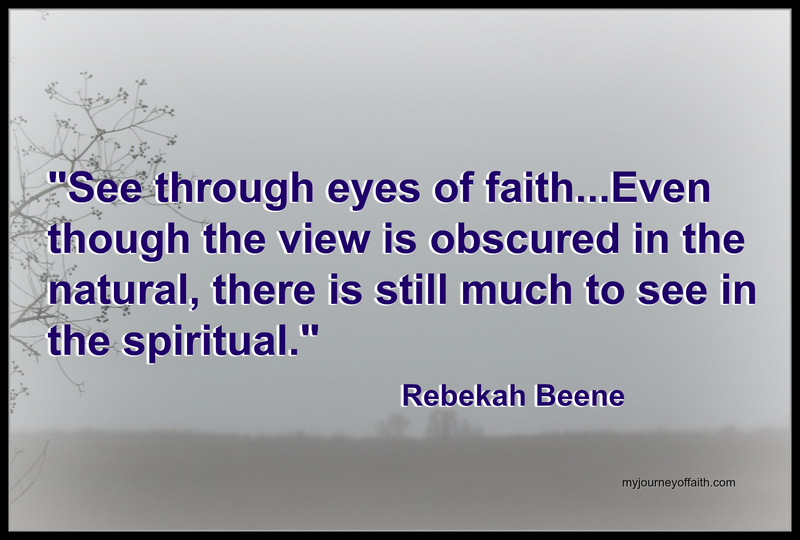 Even though the view is obscured in the natural, there is still much to see in the spiritual. God says listen to My still small voice. As you enter into fellowship with Him, you will find the dazzling view of the secret place. And now is not the time to become despondent. The view will clear and the sun will return to your life. This fogginess is temporary. And God is using it to draw you closer to Him, to reveal Christ in greater ways and to give you more access to the Spirit that dwells in you. Without the fog there would be no need to see through eyes of faith. Rejoice then that you are chosen to enter into the Sanctuary in deeper ways, even if the fog has come because of pain, anxiety, rejection, fear or worry. You are going to shed those view restrictions in this season. And when you come out of the fog, by the power of the Living God, you will be free to live loved, chosen and free. Whom the Son sets free is truly free! It’s not your destiny to live under the circumstances you find yourself in, nor to be under the fog of confusion. Your destiny is to live insightful and filled with the power and wisdom of the Lord! God loves you and He’s for you. Allow Him to bless you in intimate fellowship with Him. Thank Him for time in the secret place and live with abundant joy as you walk in faith and look through the eyes of the Spirit, living in the clear view of the Word of the Lord.